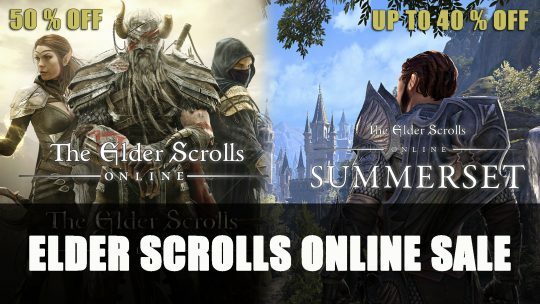 Get the base game for Elder Scrolls Online for 50% off! Summerset chapter available up to 40% off across all platforms, more details here! 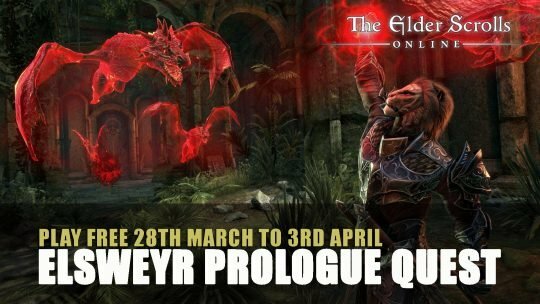 Start your Elsweyr journey with the prologue quest now which kicks off the story and play for free on all platforms starting March 28th! 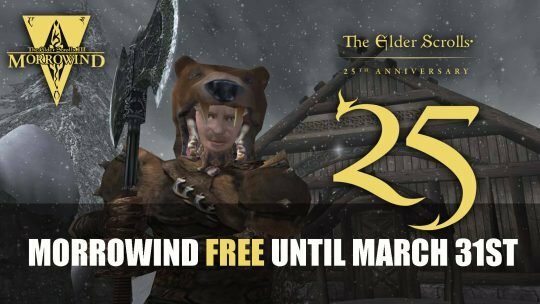 Get Elder Scrolls III: Morrowind for free as Bethesda celebrates their 25th anniversary of the franchise, more details here!